Kirsten has been a Holistic Therapist for 20 years and has trained in many professional modalities. Her treatments are a blend of her knowledge gained over the years and she works intuitively and sensitively to provide a personal, tailored treatment for the individual. Kirsten believes that you will gain what you need from the treatment you receive at that time. Her training background includes, Massage (many forms), Aromatherapy, Kinesiology, Reiki, Psych-K and a multitude of post-graduate training. She is the founder of The Aromatree Company. Reflexology: Kirsten’s Reflexology treatments involve working on the whole body through the feet by applying pressure massage to reflex points on the feet. An ancient and effective form of healing. Kirsten does not diagnose or cure but creates a healing space for the persons body to spring back to wellbeing. Treatments can also include a chakra balance, Reiki and Ocean Spa Therapy. Aromatouch: This treatment should not necessarily be viewed as a massage but focuses on the amazing power of essential oils. Using eight essential oils, Kirsten applies them down the spine and on the feet, working along the meridians of the energy system and the zones/reflexes of the feet. Working on Stress, the Immune System, Inflammation and Homeostasis in the body. An aromatic feast for the senses and for your soul. For more information see here. Reiki: Being Reiki attuned, Kirsten channels this healing energy through her hands by touching the body systematically and intuitively or working in the persons energy field. Whatever therapy system Kirsten is working with, Reiki flows automatically and enhances its effectiveness. People can feel tingling, heat, cold or purely a pleasant sense of calm and inner peace. Hopi Ear Candles: These have been used by many cultures as an effective natural therapy since ancient times. 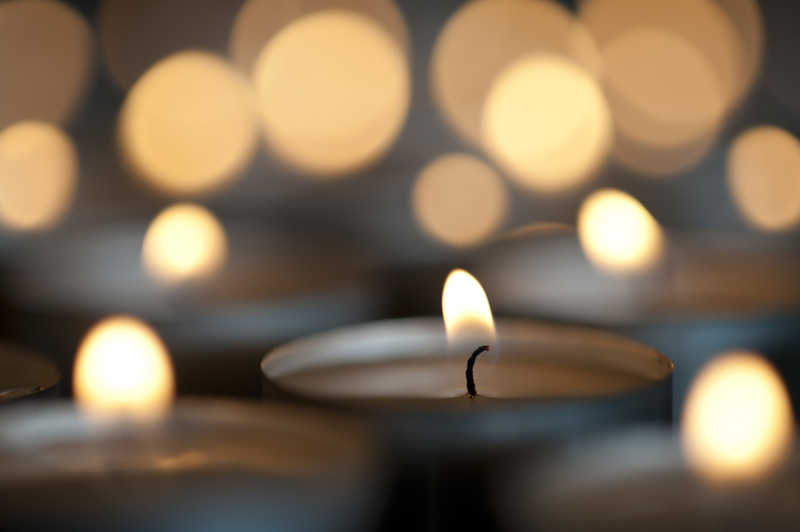 The candle creates a mild suction as the vapours inside the ear gently massage the ear drum. Great for all ear, nose and head congestion. Kirstens’ treatments usually involve other modalities which would be appropriate for the individual, within the treatment, such as massage, Reiki or reflexology. A very relaxing experience. Massage: Kirsten uses her sensitivity to massage with a difference. She often looks at outcomes of what you want to get out of the session, working with the psyche through the body. The massage itself is adapted to the individuals needs, whether that is deep, slow, nurturing or replenishing. It is an all encompassing experience. Every treatment can be different – connecting through touch. Aromatree Ocean Spa Foot Therapy: This Foot Spa treatment combines the wonderful benefits of Himalayan Rock Salt with our range of natural therapeutic creams for an hour of relaxation and wellbeing. The feet are soaked in a salt foot bath (with essential oils), then massaged with a foot scrub made with granulated rock salt. To follow is a wonderful massage of the lower leg and foot with our range of therapeutic foot creams, and finally you can relax with your feet on the Ocean Spa Foot Lamps to gain maximum benefit whilst enjoying a soothing drink of lemon water or herbal tea. * You like having the luxury of a relaxing pedicure but hate all the toxic products the majority of salons and therapists use these days. * You just love to have your feet worked on and then feel like your whole body has had a treatment. * You want your feet to look good but want to take your treatment to another level and get more out of your pedicure. 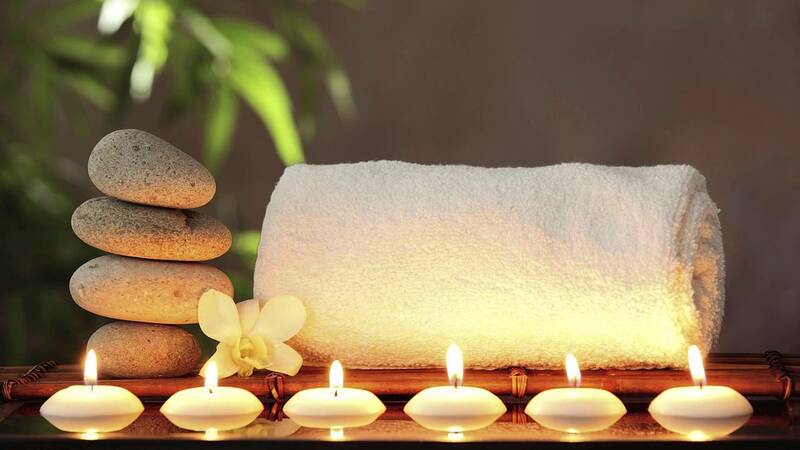 * You like to feel pampered but also want to know that you are having a positive effect on your mind, body and spirit. * You need some ’time out’ to balance your energies and feel rejuvenated. We begin the treatment with an Aromatree Foot Soak, followed by filing of the nails and our cuticle and nail nourisher. After the feet are softened from the soak, any hard skin can be filed and our Peppermint & Lavender Foot Scrub applied to soften and exfoliate further. Your chosen cream from our therapeutic range (see here for our complete range) is then applied and your feet are placed in heated booties to maximise absorption and soften. After this we then work on your cuticles. We then proceed with a full massage to the lower leg and foot, incorporating energy meridians and reflexology reflexes. At this point you have the option to have your nails painted with our natural polishes from the Zoya range which do not contain many of the harsh chemicals that ordinary polishes do. 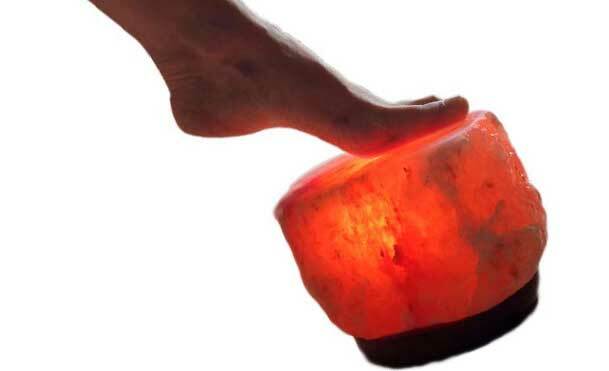 As the polish dries you are able to relax with your feet on our foot spa lamps and gain maximum benefits of Himalayan Rock Salt, whilst relaxing with a lemon water or herbal tea. You can contact Kirsten directly on 07584 036272 or email info@thearomatreecompany.com to find out her availability for appointments.